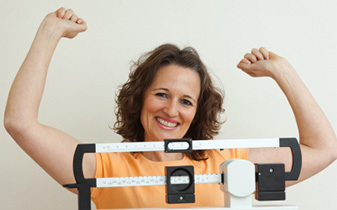 Welcome to Surgical Weight Loss Specialists, a center committed to providing patients with the latest in surgical techniques for weight loss surgery. 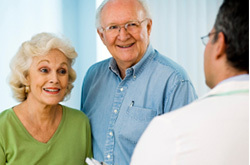 We strive to ensure that each patient is fully prepared to begin his or her path towards improved health and vitality. 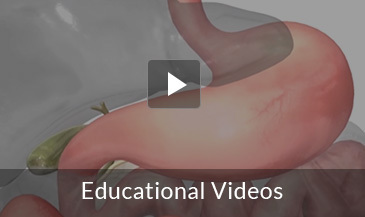 Surgical Weight Loss Specialists currently offers patients the ability to obtain Sleeve Gastrectomy surgery in the Surgery Center setting for patients with a Body Mass Index lower than 50. Meet Our SurgeonsOur team of experienced, dedicated physicians is committed to helping you achieve your health.